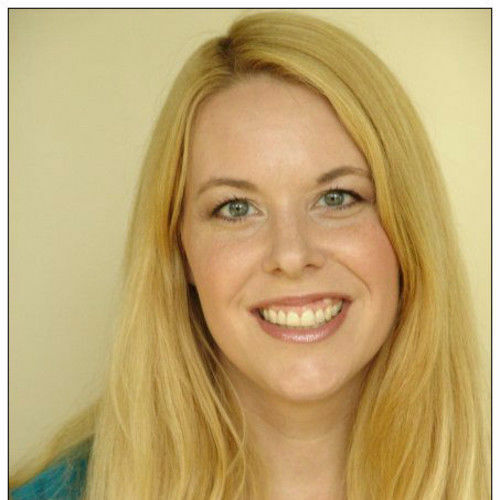 Beth is an equity actress, teacher and director, specializing in comedy, musical theatre, and movement for the stage. She holds a Master's degree in acting/directing, from the University of Missouri, KC. Beth has performed on rep stages across the country and also has extensive voice over, commercial and print ad experience. She is also an accomplished painter/muralist and teaches makeup classes for the stage. Beth is a soprano, with numerous years of vocal training, as well as 12 years of study of the violin. Please feel free to contact her if you would like to see a complete vita of Beth's work.